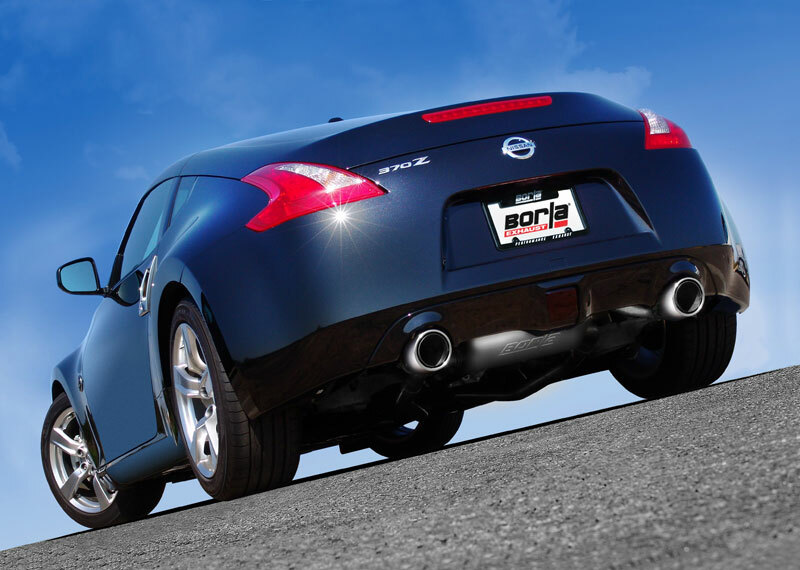 The Borla Stainless Steel Cat Back Exhaust System for the Nissan 370Z helps to maximize the performance, looks and sound of your car. 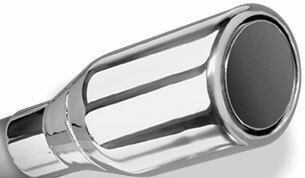 For the last decade Borla has been on the leading edge in their exhaust development. Each system is designed specifically for each make and model, and is guaranteed to install without problems, with a flawless finished appearance. 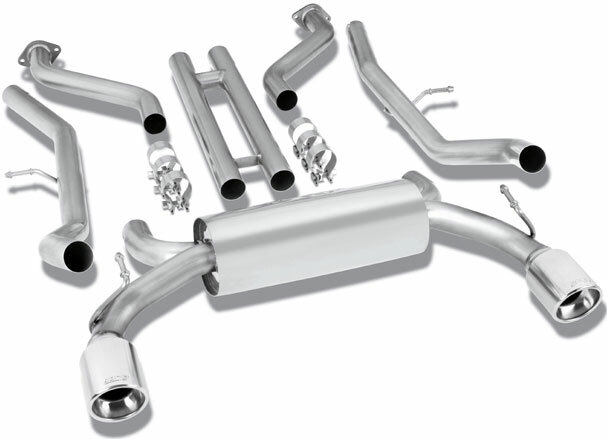 This Exhaust System features mandrel-bent 300-series Stainless Steel tubing which helps to optimize performance and efficiency throughout the entire system, while at the same time creating that on of kind deep rumble Borla is famous for, and works great with all other modifications. The Borla Exhaust comes dyno proven to sky rocket horsepower, torque, acceleration, and throttle response. This system is intended all enthusiasts looking to make the most out their vehicles.